The award winning Russian director is spearheading a Russian language thriller set in Moscow. 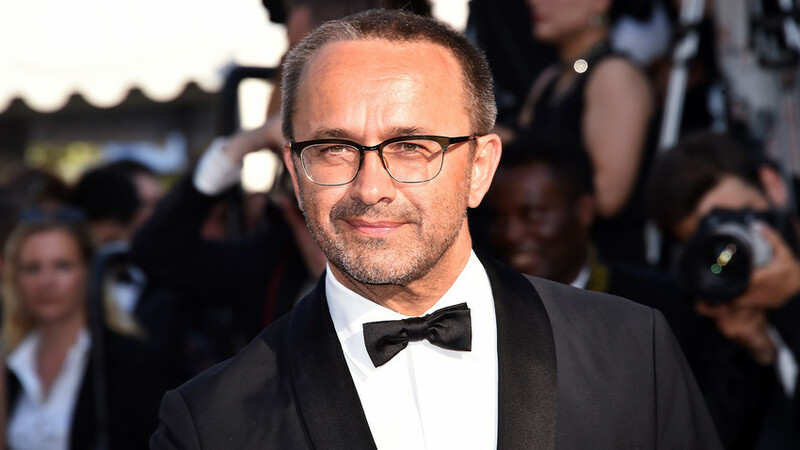 It will be Andrey Zvyagintsev’s first TV series - not to mention Paramount’s inaugural production in Russian - so there’s plenty to look forward to about the new thriller set in Moscow. The series is yet to be named but the script has been written by Oleg Negin (who wrote Loveless) and Zvyagintsev himself. “I believe we have a very powerful human story to tell for an international audience,” the director told Variety. The plot details have not been disclosed but according to Russian daily Vedomosti, the project will follow on from one of Zvyagintsev’s previous movies and will consist of 10 episodes - he will also direct the first two. The director’s most recent movie Loveless scooped the 2017 Cannes Film Festival Jury Prize and is nominated for the Best Foreign Language Film at the 2018 Oscars.